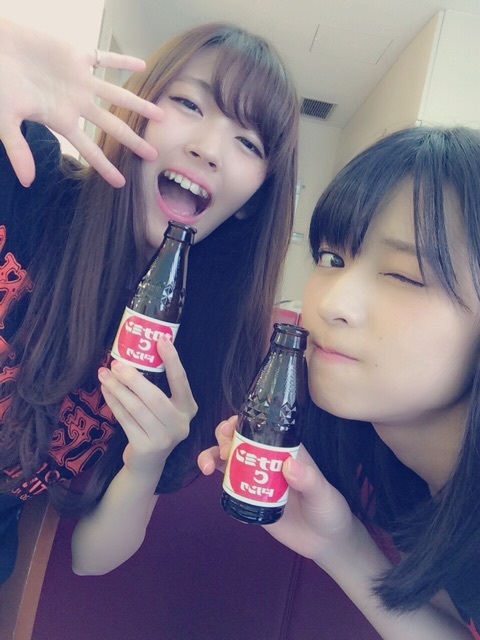 Maimi receives a treat from a fellow ℃-ute member but is unable to enjoy it in her August 23rd update “Treat♪“. Full translation below. Drinking Oronamin C after eating a mint-flavored lozenge tasted like the liquid medicine they give you at the hospital when you come down with a cold!! 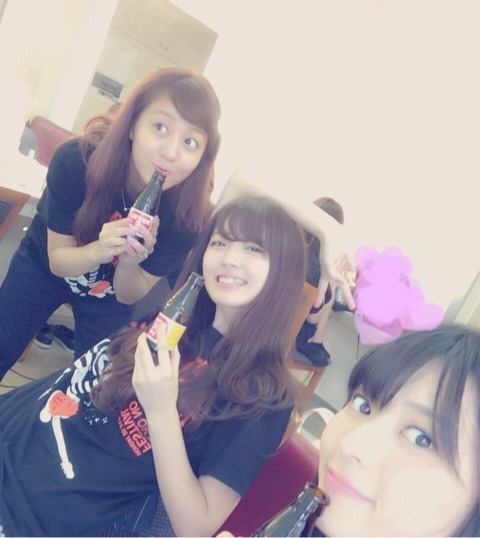 Posted on August 30, 2015, in Blog, Translations and tagged Yajima Maimi. Bookmark the permalink. Leave a comment.